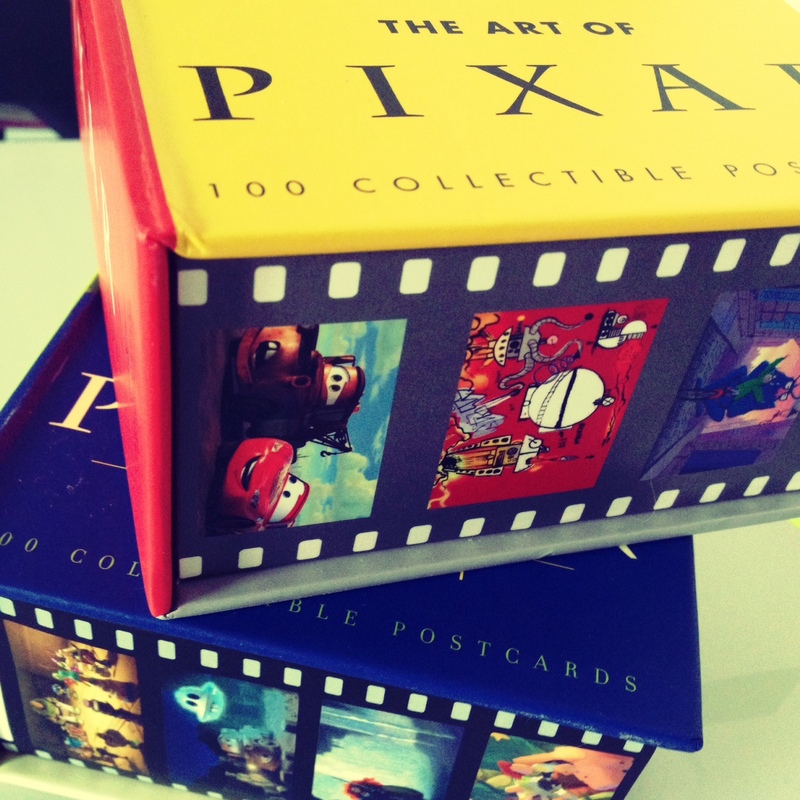 I’m so in love with these art of pixar cards, I can’t believe I didn’t know of their existence until 2 weeks ago when Matt surprised me with volume two. Volume two?? What about Volume 1?! I had to find it, to make the collection complete. 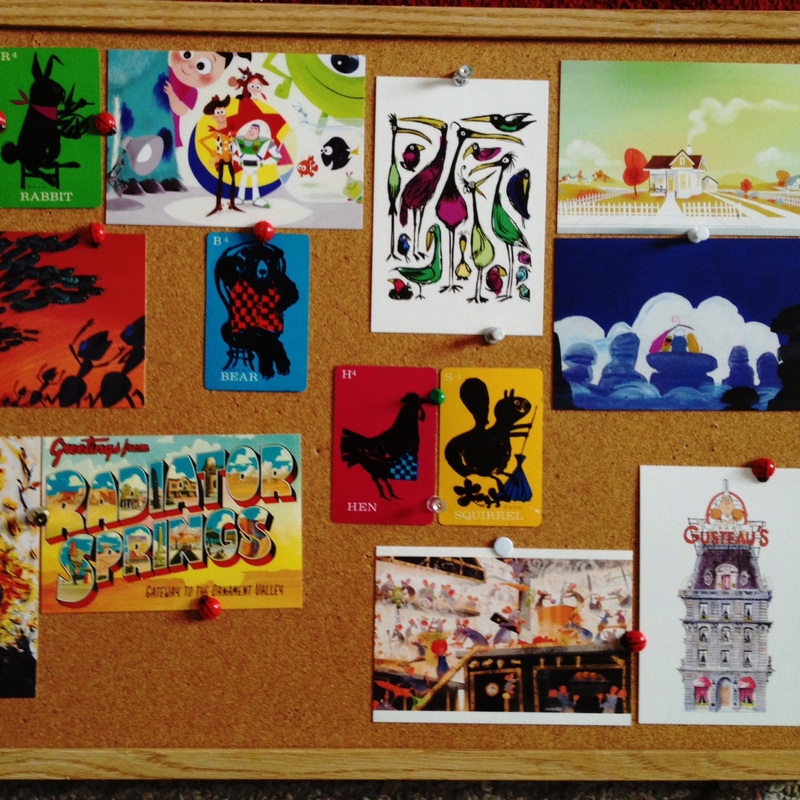 And lo and behold Amazon delivered, in record time might I add, and now I have a gazillion postcards. Hope you enjoy my board of happiness and have a happy weekend!